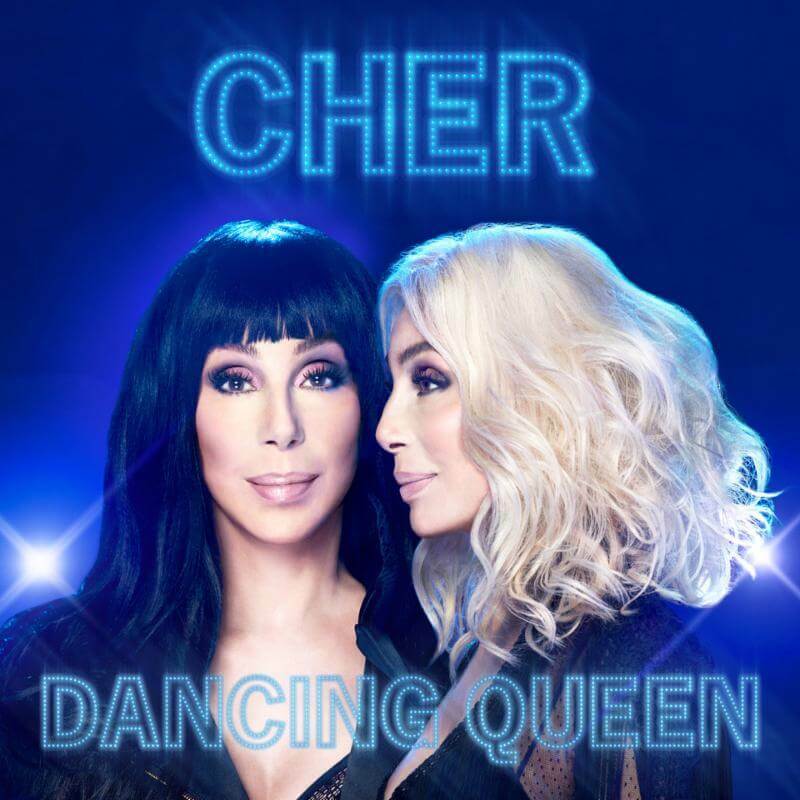 Cher‘s Dancing Queen, a new album of all ABBA hits, will be available on September 28 via Warner Bros. Records. Fans who pre-order the album will immediately receive Cher’s rendition of “Gimme! Gimme! Gimme! (A Man After Midnight).” The new song “SOS” is available everywhere today.